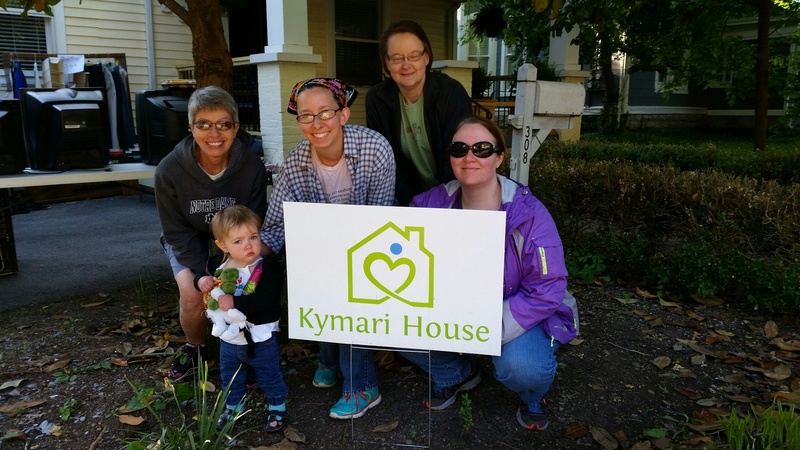 Founded in 2012, the mission of Kymari House is to support healthy families, informed communities, and resilient children. We offer supervised visitation, which provides a safe environment and a healthy connection for children separated from one or both of their parents due to safety risks within the home. Parents exercise their court-ordered parenting time at our facility under our supervision. 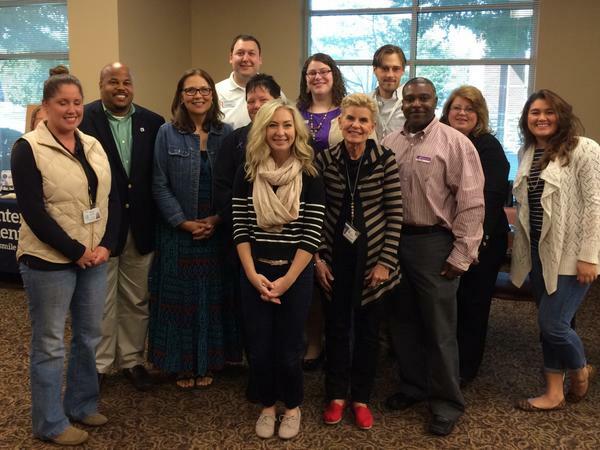 This program keeps children safe while helping them maintain important bonds with their parents. Our program provides a neutral environment of trust and safety where children are able to relax and spend time re-connecting with their absent parents without the burden and distraction of family conflict. Family support services provide parents with education and coaching to enhance the parent/child relationship and promote greater safety for all parties. Sliding scale assistance ensures that no family is ever turned away from this program due to an inability to pay fees. Therapeutic groups are offered for middle and high-school aged children and are facilitated by licensed therapists. These 10-week groups focus on social skills and help children with building empathy, increasing frustration tolerance, creative problem-solving, and positive collaboration with others. The groups are based on table-top gaming, so the interaction is fun and developmentally appropriate. We will also be adding a group for children experiencing divorce/parental separation very soon. 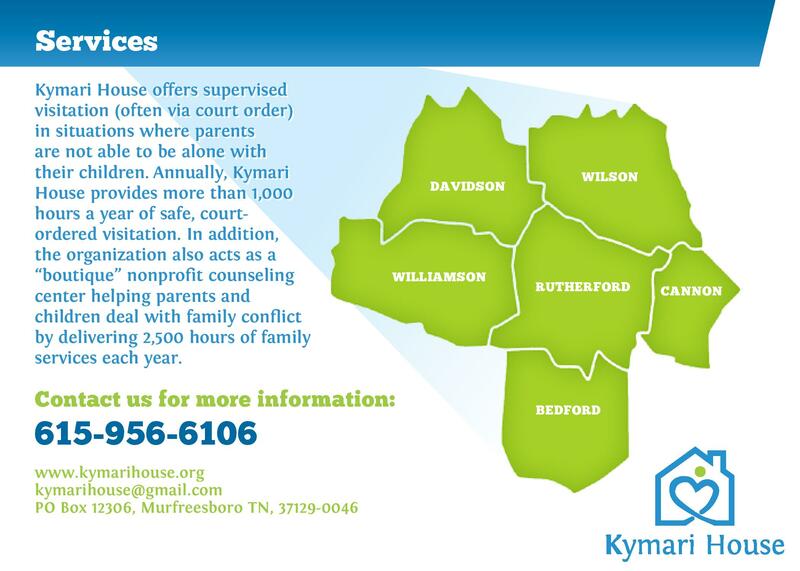 For more information about any of our programs, please call us at 615-956-6106 or visit kymarihouse.org. To make a donation, visit kymarihouse.org/donate. 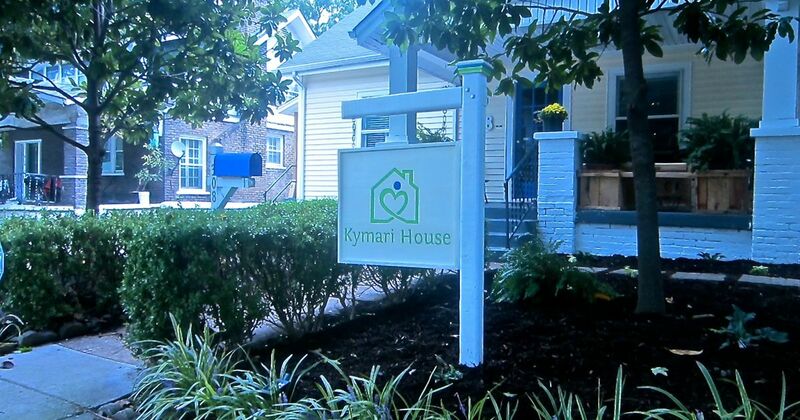 Please follow us on Facebook and Instagram @kymarihouse. To learn more about how to sponsor a child in our program, please visit chuffed.org/project/sponsorachild. 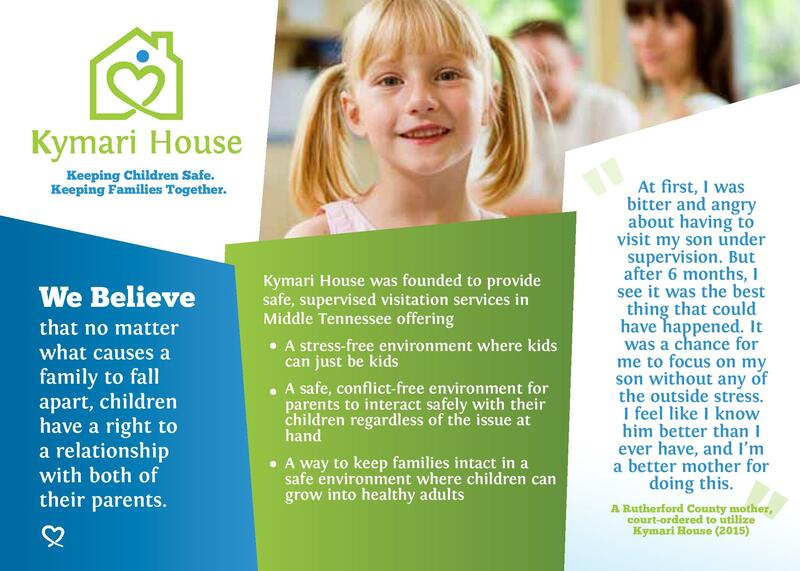 Kymari House, Inc. provides supervised visitation and family support services. 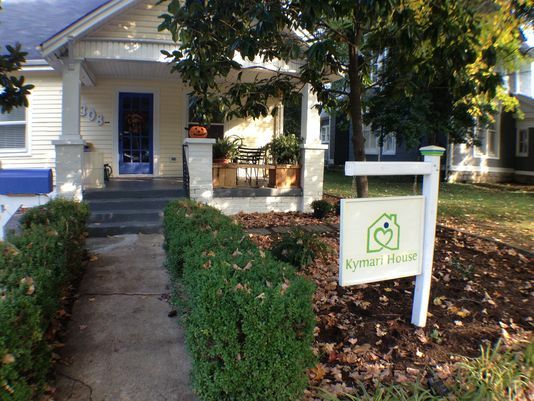 Kymari House is Here For You!